Hip hop artiste ‘Aha Gazelle’ has been grinding as an independent act after leaving reach records and dropping jams one after the other. 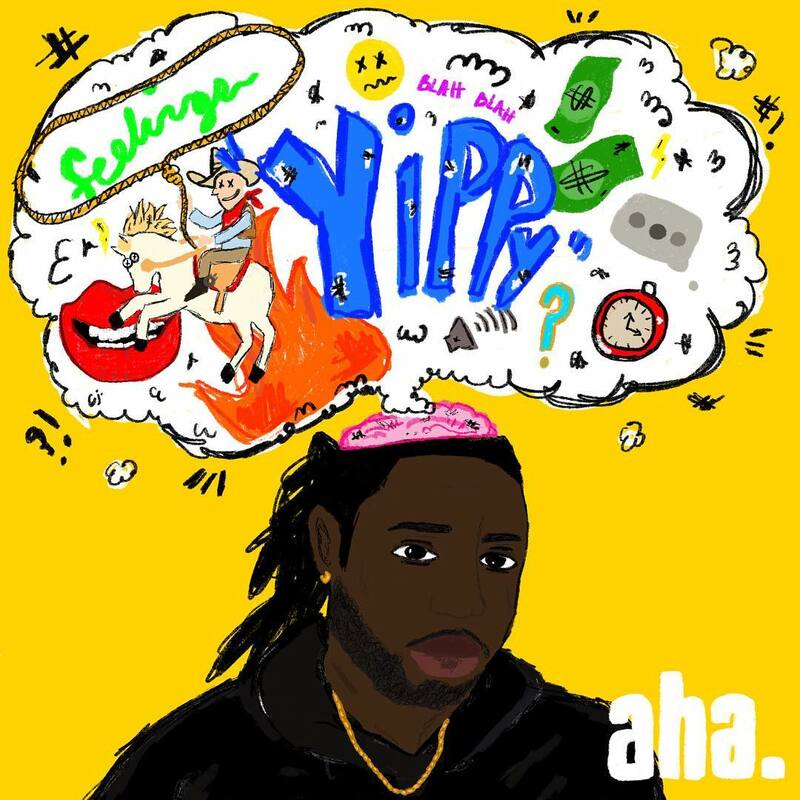 This time around, he releases a new track titled ‘Yippy’ as he celebrates thanksgiving day. He backs it up with a lovely video shot by Preston and Derek Dark (The Dark Brothers).